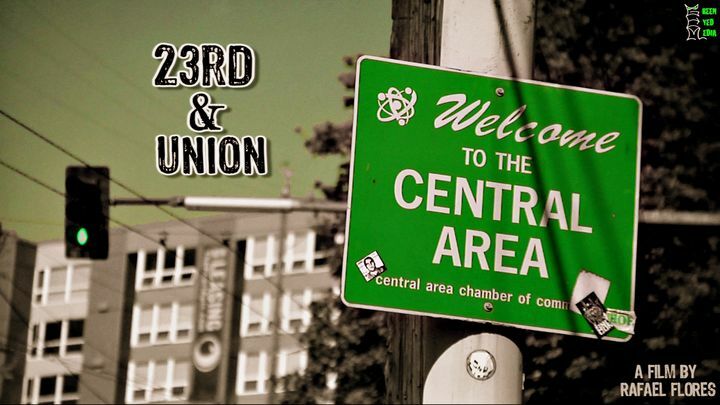 “23rd & Union” is a docu-drama that weaves real interviews with fictional characters to investigate the 2008 murder of Degene Berecha in the popular Seattle restaurant “Philadelphia Cheese-Steak”. The director was a friend of the victim and shares mutual acquaintances with the convicted murderer. He completed interviews with a wide range of people familiar with each man to help interpret the circumstances that led to the shooting. The film is an ADAPTED story and is used as a vehicle to discuss gentrification and the tension between young African-American men, Ethiopian immigrants and gay couples in Seattle’s Central District.